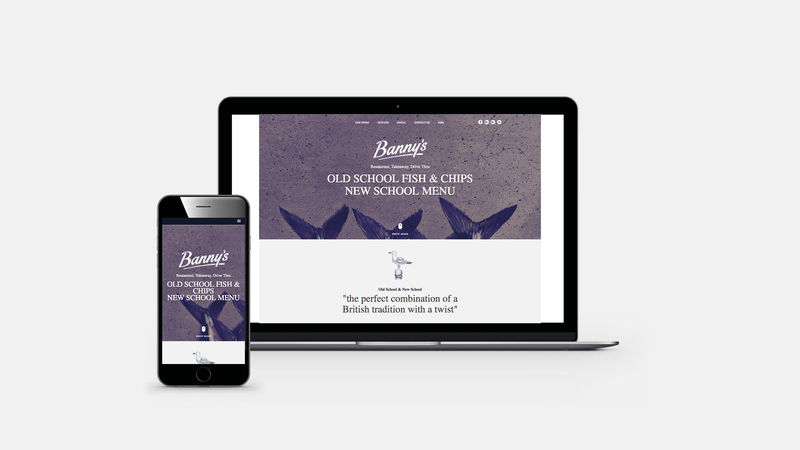 Banny’s Restaurant first approached us in November 2014, as they required a new website for the restaurant in Colne. 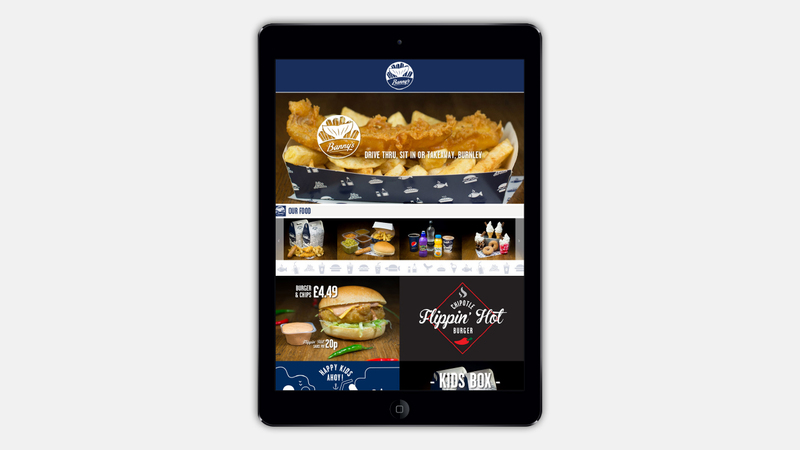 The design of the website needed to reflect the fresh, modern interior of the restaurant itself, and be easy for people to find the information needed in order to book a table or drop in for a meal. 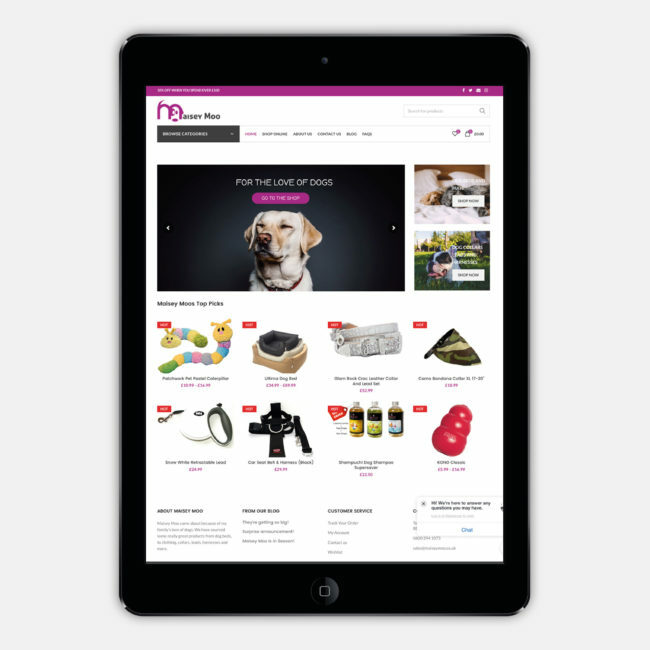 There were strict branding guidelines that needed to be followed in terms of colour schemes and fonts, and the end result was a fast loading, fresh, modern, responsive website that they loved! 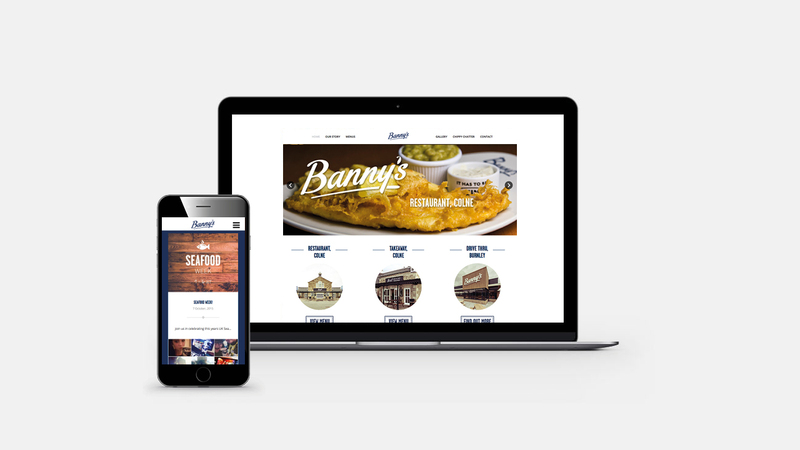 Following on from the success of the restaurants website, Banny’s then asked us to design and build the website for the new Drive Thru in Burnley. This website needed to be totally different from the restaurant’s site, and the target audience was much younger. The site we produced ticked every box. 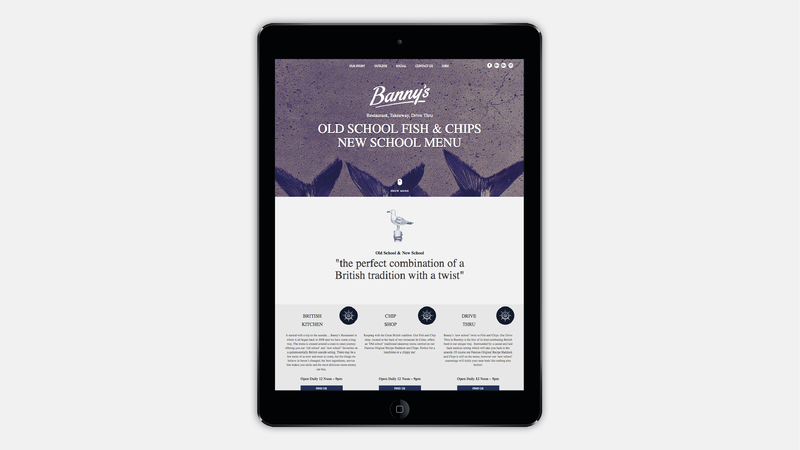 More recently, the restaurant has undergone a complete refurbishment, and has been renamed to Banny’s Kitchen, with a brand new menu. 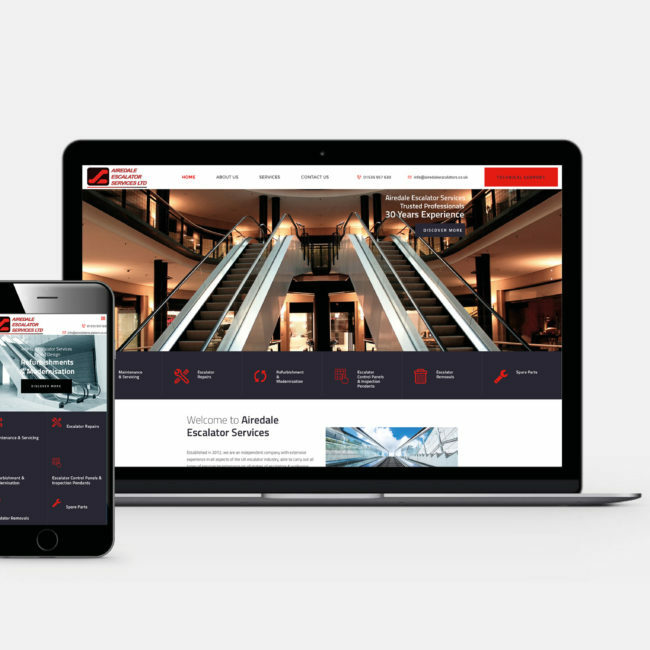 They approached us again in 2016, ahead of the overhaul, to redesign the website, which we did!